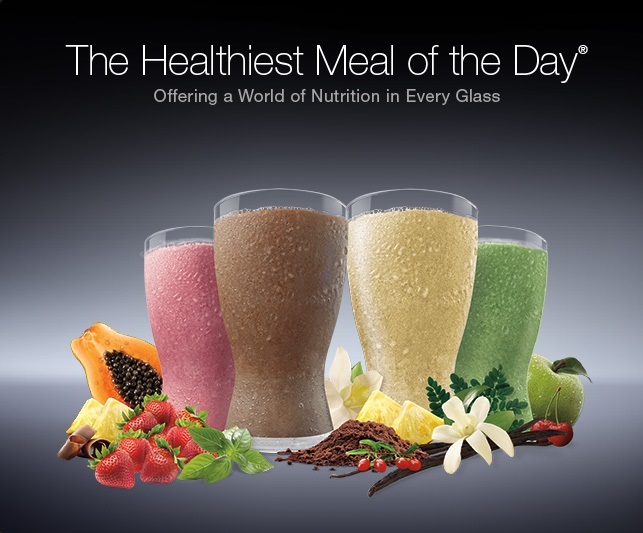 Shakeology is the most delicious, nutrient-dense, superfood-packed protein shake on the planet. It contains more than 70 natural ingredients derived from rich, nutrient-dense whole-food sources from around the world. Shakeology is so incredibly healthy, no other single food item out there can supply you with all the nutrients, vitamins, proteins, and minerals in the amounts you need the way one delicious shake can. 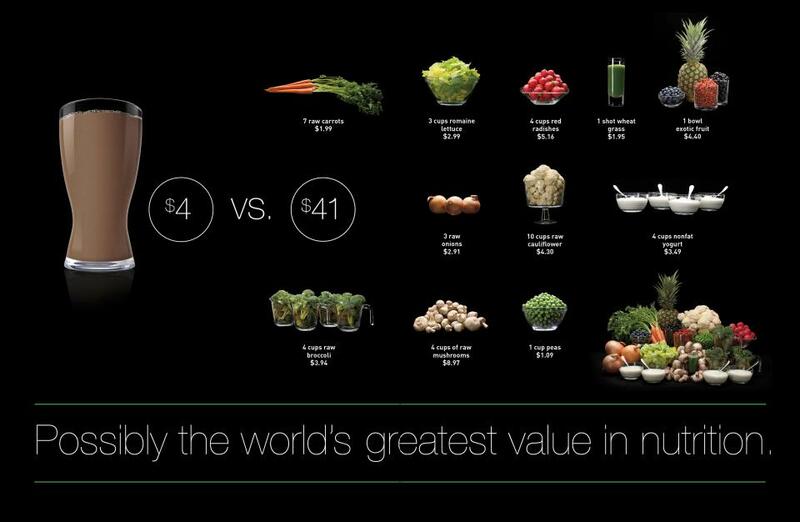 Shakeology truly is NUTRITION SIMPLIFIED. Plus, we were able to sneak fruits and veggies into every glass for those of you who are self-proclaimed “anything-but-vegetabletarians”! Superfood is the collective name given to the most nutrient-dense foods on our planet. Superfoods go beyond meeting basic nutritional needs; instead, they have high concentrations of multiple nutrients, such as antioxidants, phytonutrients, or adaptogens that work together to support the immune system and help fight aging.